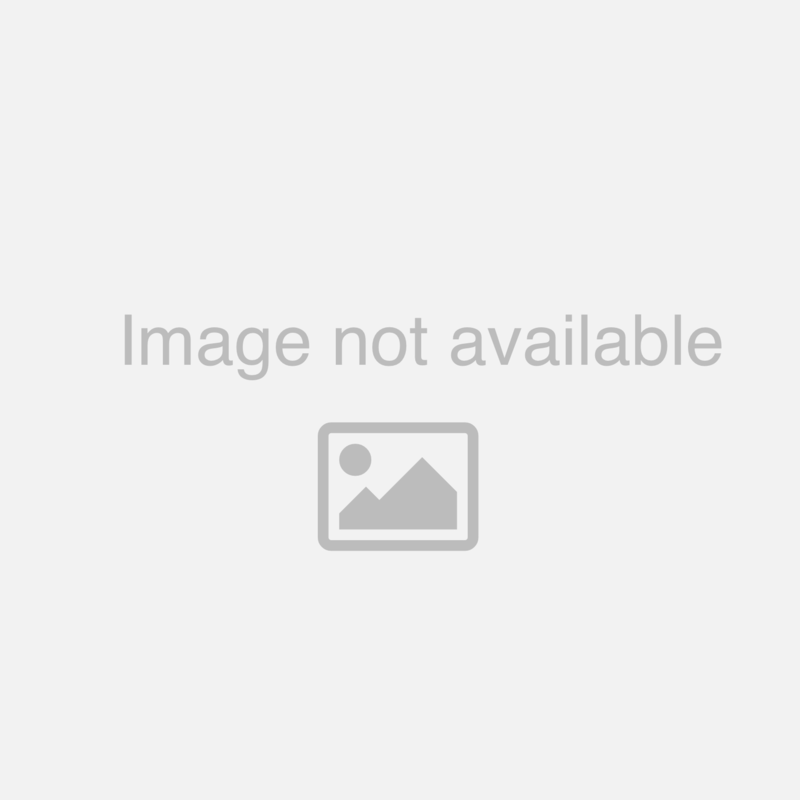 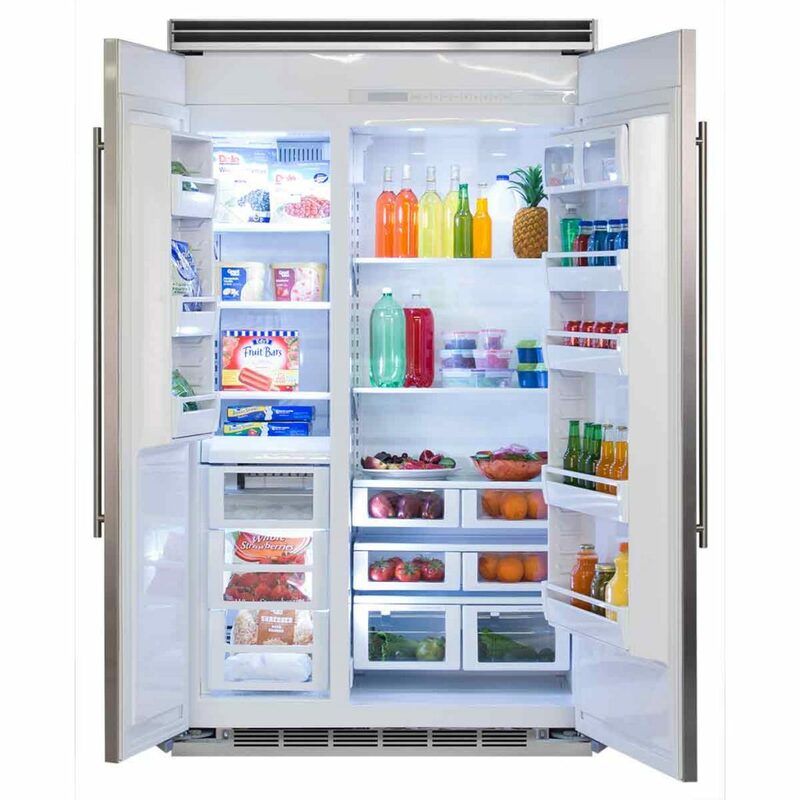 42"(w) Built-In French Door Bottom Mount Stainless Steel Right Side Refrigerator Panel with Pro Handle. 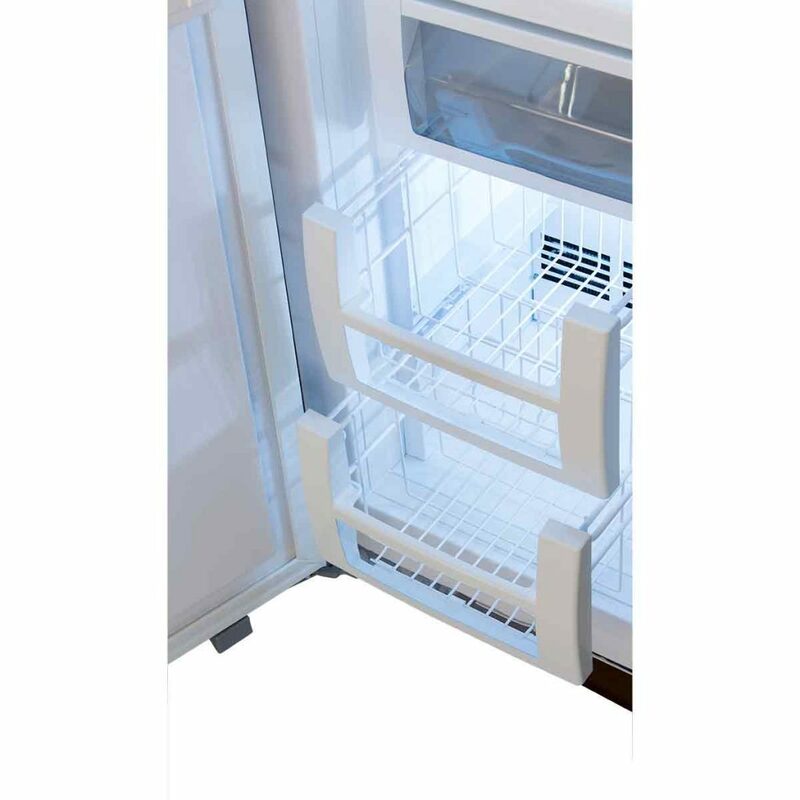 42"(w) Built-In French Door Bottom Mount Stainless Steel Freezer Panel with Pro Handle. 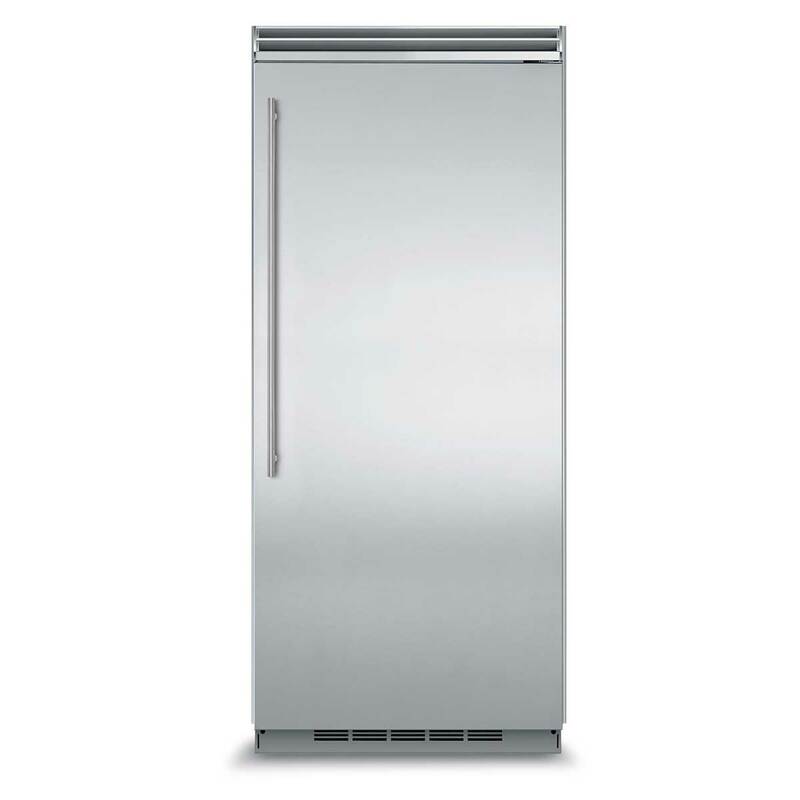 42"(w) Built-In French Door Bottom Mount Stainless Steel Right Side Refrigerator Panel with Euro Handle. 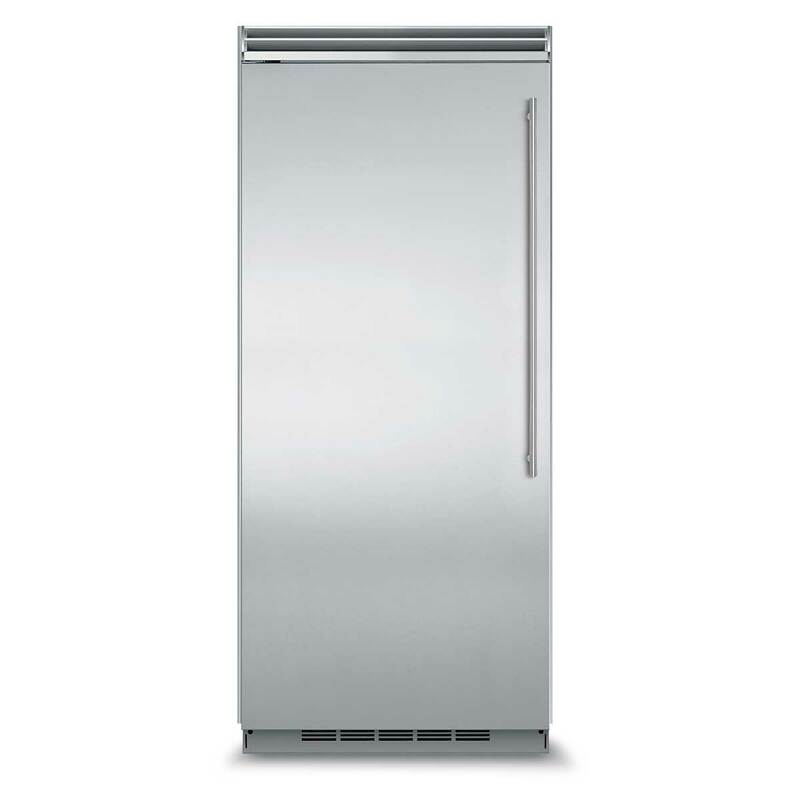 42"(w) Built-In French Door Bottom Mount Stainless Steel Freezer Panel with Euro Handle.